With the mention of Rajasthan, the very things that pop up in the minds of tourists are palaces, camels and desert sands. This state of India offers many places for tourists that have a glorious history and is replete with stories of Rajput kings. Among all these places is Udaipur, which is fondly called as the 'City of Lakes'. Some tourists consider this city as one of the most romantic places in India. Its fascinating surroundings have inspired many artists of the past and continues to mesmerize visitors in recent times. There are some really exciting places to visit in Udaipur for tourists, which can be toured during their vacation spent in Rajasthan. On the bank of Lake Pichola is located a majestic palace called 'Jag Niwas' or the 'City Palace', which was built in the sixteenth century. Many antique paintings, furniture and other articles are housed in this palace, which can be witnessed by the visitors. Another fascinating attraction of this city is the Pratap Museum, which has some of the old inscriptions and sculptures, that remind tourists of the glory of a bygone era. 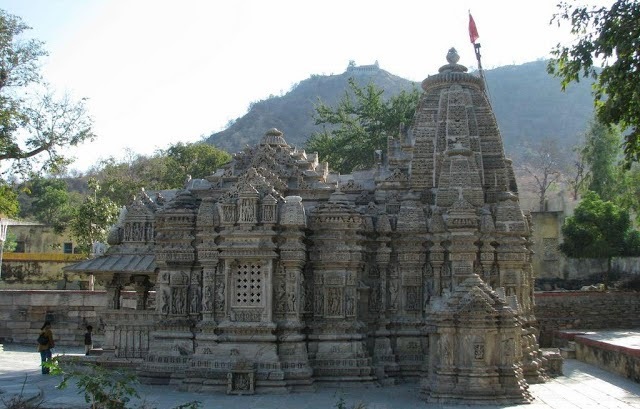 Visiting the Jagdish Temple can provide travellers with some great experiences as it stands witness to the amazing art and tradition that it represents. Other interesting places in Udaipur include Dudh Talai and Gulab Bagh. There are many budget hotels in Udaipur that provide excellent accommodations for tourists at the most affordable prices. Many of the resorts in this city also provide memorable stays for travellers. One of these resorts is United-21 Lake City Resort located close to the Udaipur International Airport. It is spread over a vast area and offers all the modern amenities for its guests. Rooms and suites in United-21 Udaipur resort are well-equipped with all the facilities like comfortable air-conditioning, excellent room service and intercom.